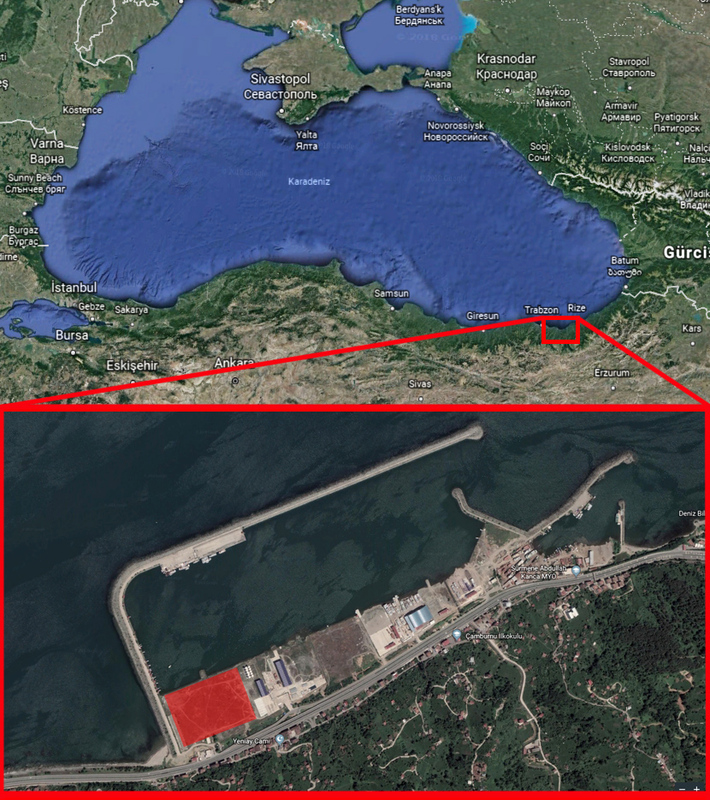 The location of the future naval base of the Turkish Navy in the eastern Black Sea. 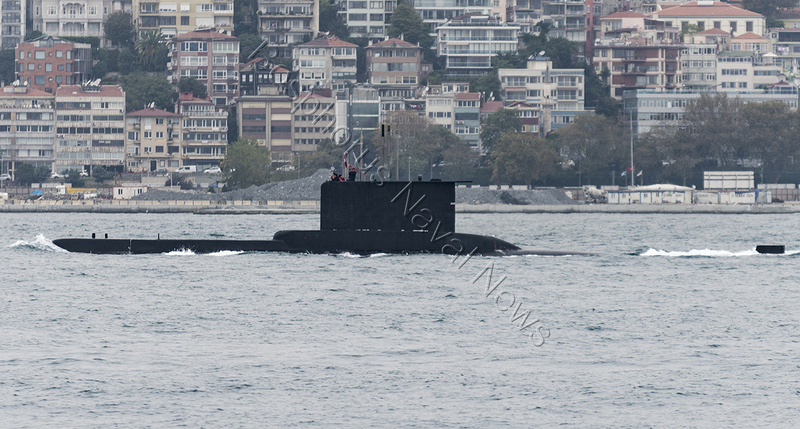 Turkish Navy has started the necessary bureaucratical procedures to establish a new naval base in the Black Sea. 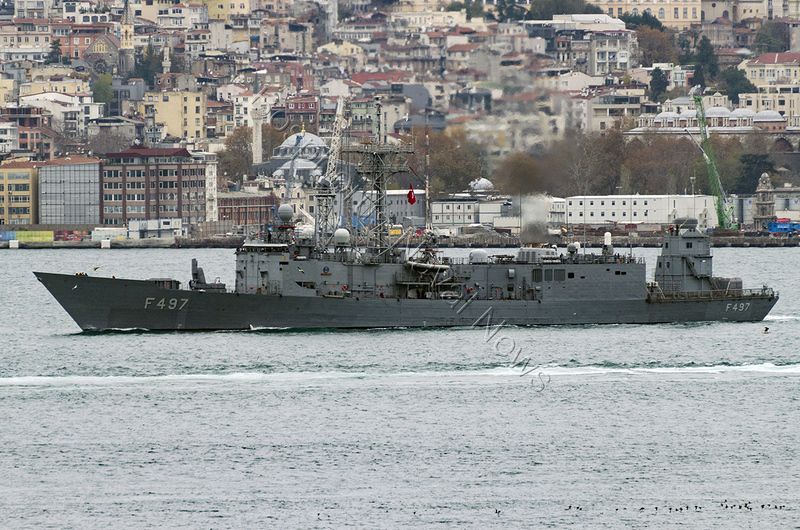 Turkish Navy was thinking about establishing a naval base in the eastern Black Sea for almost one decade. 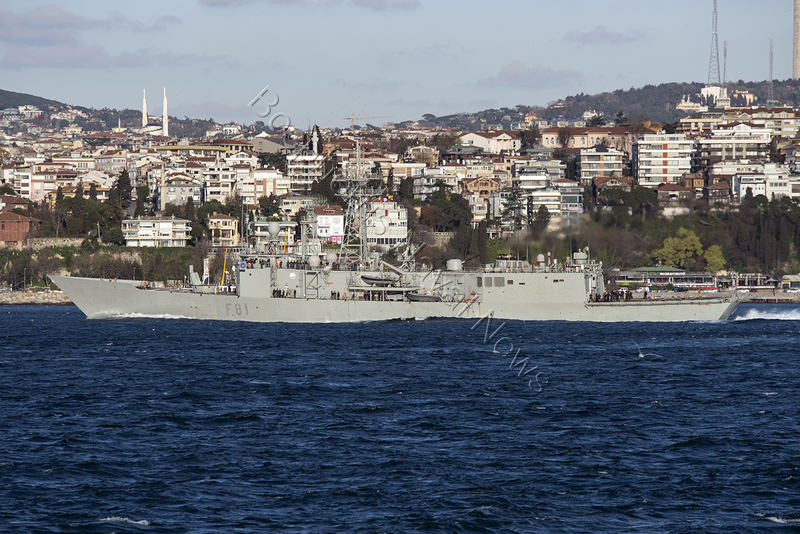 The main Turkish naval base in the Black Sea is in Karadeniz Ereğli in the western part of the region. 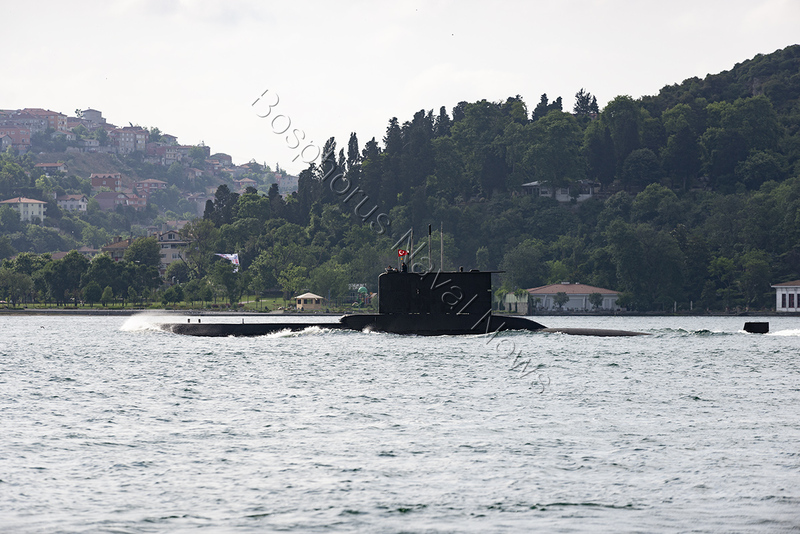 This base is approximately 100 nautical miles away from the northern entrance of Istanbul Strait and close to the strategic mining town Zonguldak. The base shares the port with the civilian shipping and is located figuratively next to the important Erdemir steel factory. This location made sense during the Cold War period. 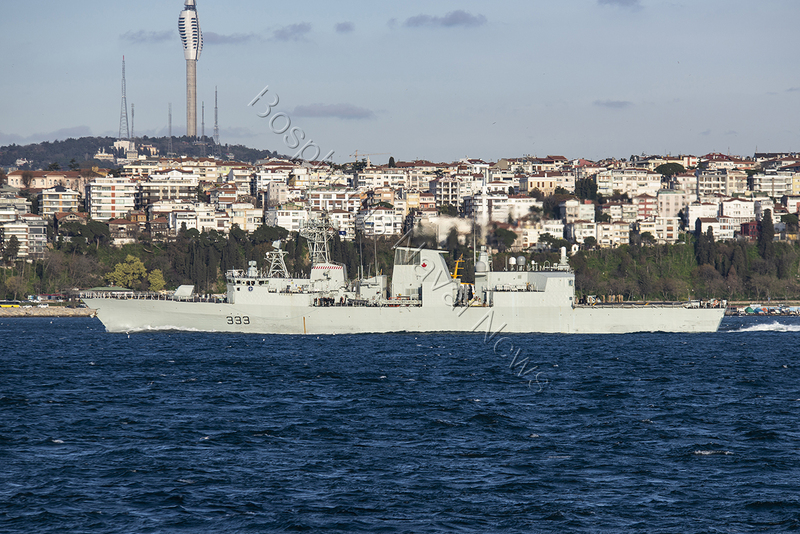 Turkish warships stationed there would stage hit and run attacks to Warsaw Pact warships trying to near the Bosphorus and protect the important infrastructure in the region from seaborne assault. 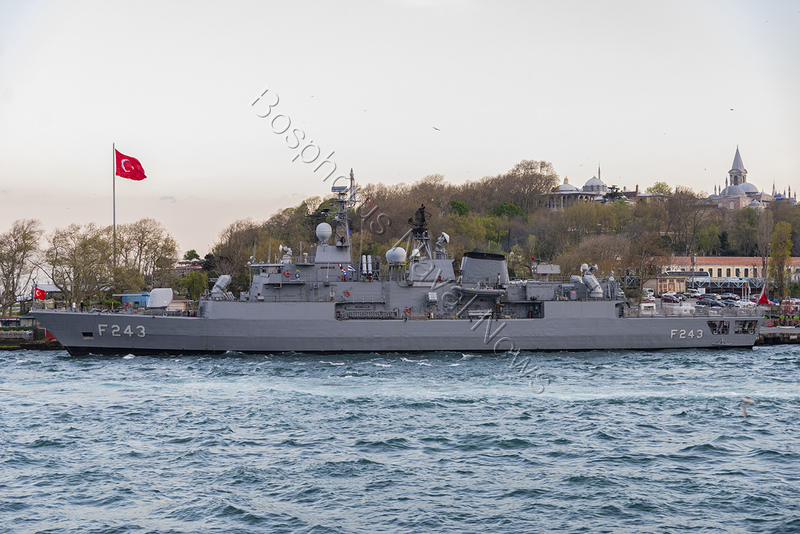 However, since Turkish Navy started to patrol the Black Sea more vigorously and initiated the Operation Black Sea Harmony in 2004, as a continuation of NATO Operation Active Endeavour in the Mediterranean, the need for a second naval base in the eastern Black Sea become more obvious. 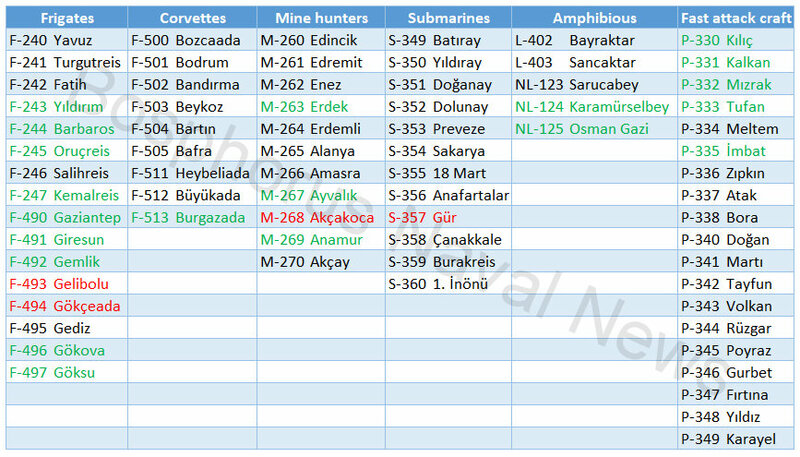 A Turkish warship needs to sail approximately 500 nautical miles from Trabzon to Karadeniz Ereğli. This new base will eliminate the long trips from the eastern Black Sea. According to news reports a suitable land was found in Sürmene town in Trabzon. 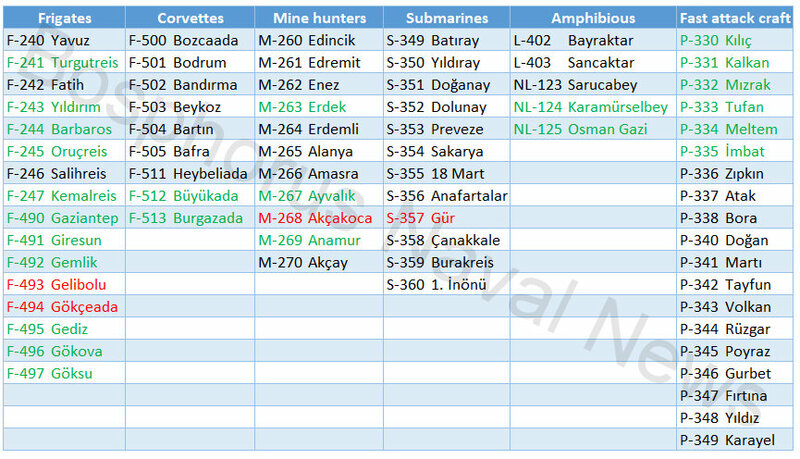 The Commander of Turkish Naval Forces, Admiral Adnan Özbal has also visited the proposed site in July 2018. The projected naval base will cover 60 acres. Again, according to news reports, there will be approximately 200 civilian and 400 military personnel. 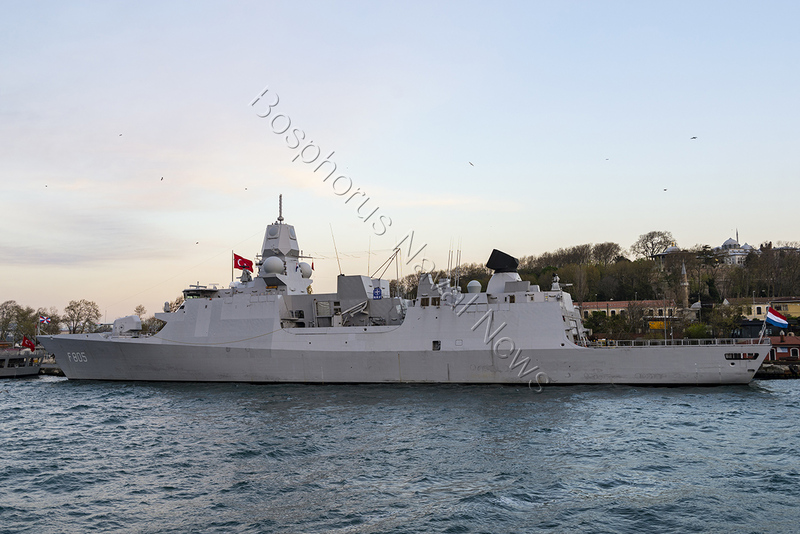 The base will provide logistical support to all type of warships and submarines in the Turkish Navy. It is too early to say whether any ships will be permanently based in this base and if any what type. The projected site for the base does not seem to be suitable for the basing of a large number of ships, as it is. And it is not clear if any earth moving changes are to be made in the area. This base will not affect the stay of warships of the nonriparian Black Sea States -especially non-Black Sea NATO members. Their stay will still be subject to Montreux Convention and limited to 21 days. Russia seized three Ukrainian naval vessels on 25th November 2018 Sunday and escalated the feud between two countries to the next level. 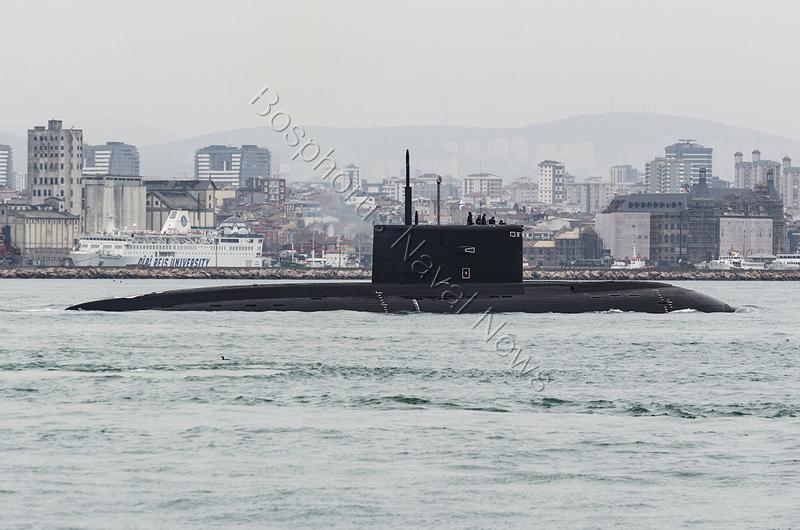 The Ukrainian trio – Gurza-M class gunboats P-175 Berdyansk, P-176 Nikopol and the tug A-947 Yana Kapu – set sail from Odessa and was destined to Berdyansk by the Azov Sea. The Azov Sea is a large and shallow part of the Black Sea shared by Ukraine and the Russian Federation. Access from the Black Sea is through the Kerch Strait. In 2003 the –then friendly – Russian Federation and Ukraine signed a treaty cooperation in the use of the Azov Sea and the Kerch Strait. According to this treaty merchant ships and warships, as well as other state ships flying the flag of the Russian Federation or Ukraine, operated for non-commercial purposes, enjoy the freedom of navigation in the Sea of Azov and the Kerch Strait. Before the occupation of Crimea, the Kerch Strait was separating Ukraine from Russia. Now both side of the strait is controlled by the Russian Federation. And this control enables Russia to decide who can pass through the Strait and who cannot. In the last couple of months, the Russian Federation has started to delay merchant ships in the Azov Sea, by detaining and inspecting them if their destination is a Ukrainian port. These legal but abusive inspections delay the ships at least 2 or 3 days. European Parliament stated that Russia detained at least 120 vessels that flown the EU flag since April and not allowed them to proceed to Ukrainian ports. These arbitrary and unnecessary long inspections hurt the Ukrainian economy very much. In the recent months, Russia has moved naval units from its Caspian and the Black Sea Fleets to the Azov Sea. 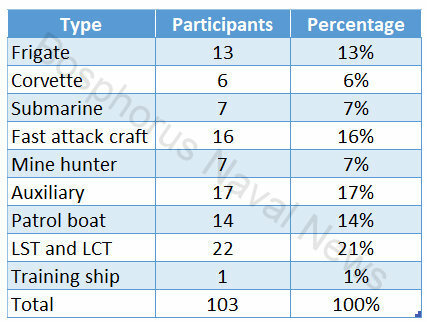 As a counter move, Ukraine decided to reinforce its naval assets in the region. 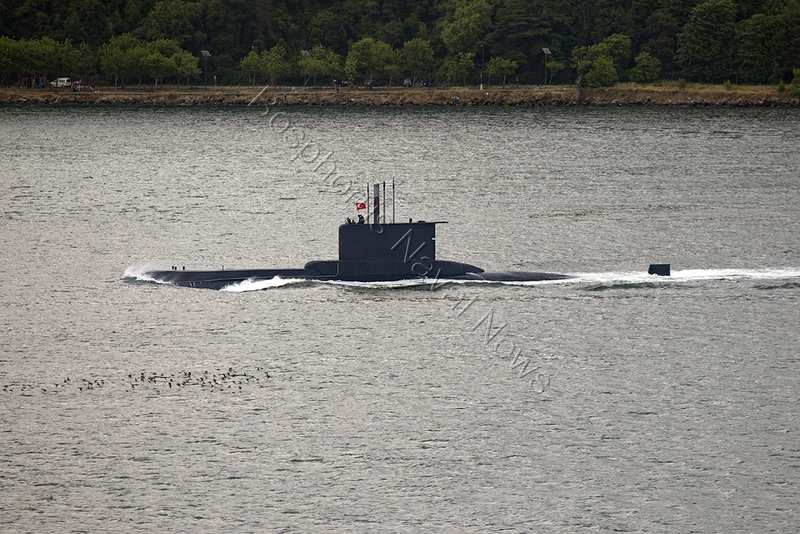 In early September Ukraine deployed two Gurza-M class gunboats. But instead sailing through the Kerch Strait they were moved on a truck by road. Thus Russia was not in a position to prevent this movement. Furthermore, Ukraine sends on 24th September the Amur class warships, A-500 Donbas and the tug A-830 Korets again through the Kerch Strait. During that deployment, the tug was towing the other ship. 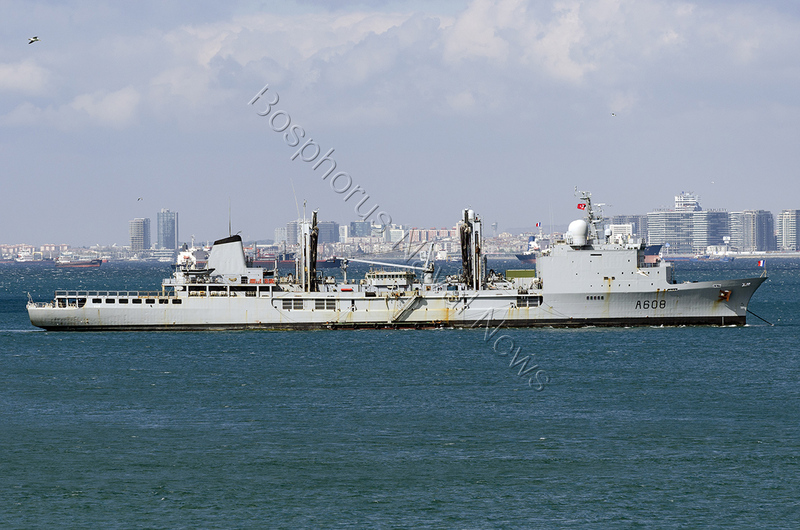 However this time Ukraine decided to send the gunboats by sea instead of by land. This was not a decision out of nautical necessities. The Russians tried to stop the Ukrainian ships. A video made from the bridge of Russian Sorum class Coast Guard vessel Don shows how the ship shouldered the Ukrainian tug Yana Kapu. 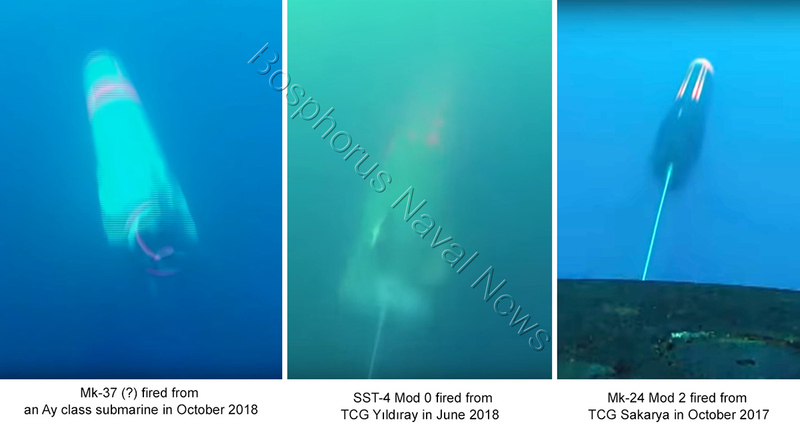 The video does not show however how Don collided with the other Russian Coast Guard vessel Izumrud and created a hole on her superstructure. Izumrud later opened fire with her AK-630 multi-barreled 30mm gun to the gunboat Berdyansk. The photos circulation on social media clearly shows the bullet hole on this boat. Later Russian special forces boarded the vessels and seized them. In the aftermath of the incident, Russians flew the Ukrainians to Moscow. But before that, some of the Ukrainian sailors had to appear in front of the TV cameras to be forced to read some kind of made up confessions. Ukraine pleaded help from the West and asked NATO to send warships to the Sea of Azov. People with enough geographical knowledge quickly realized that Azov Sea was too shallow to accommodate any NATO warship big enough to make a statement and armed enough to protect herself properly. Such a warship would not be able to pass under the Kerch Bridge that has only 33 meters clearance. 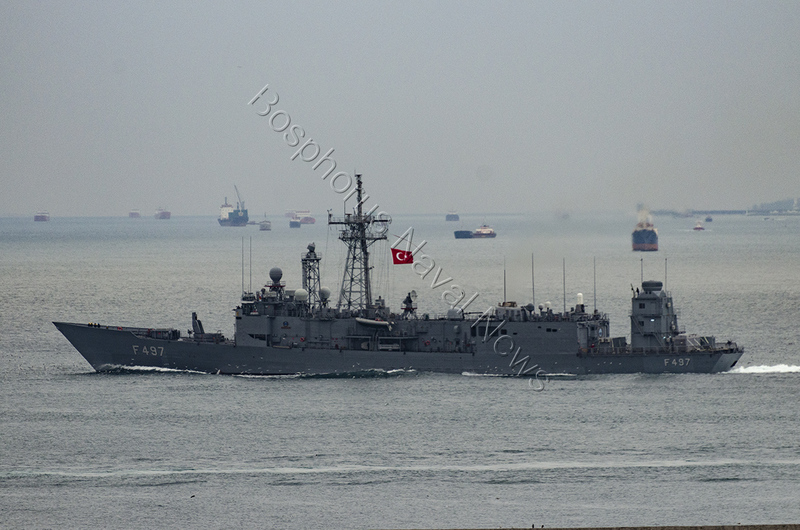 Ukraine also demanded Turkey to close Turkish Straits to Russian warships. Ihor Voronchenko, Commander of the Naval Forces of the Armed Forces of Ukraine, at the II International Conference on Maritime Security in Kiev, said that Ukraine intends to appeal to the international community to strengthen sanctions against Russia in connection with its aggressive actions in the Sea of Azov and to close the Bosporus Strait for vessels of the Russian Federation according to the 19th paragraph of the Convention of Montreux. The obvious problem here is, that there is no openly declared war between Ukraine and the Russian Federation. And neither of these two nations is going to change the status quo, by declaring one. Turkey will not close the Straits and will keep them open for any nation. Turkey also will try to lessen the tensions in the Black Sea through indirect mediation. On the other hand, Russia revealed that it prefers to confront Ukrainian armed forces without proxies rather than putting its assumed ownership on the Kerch Strait and demonstrated that it was ready physically block the Strait at all costs.